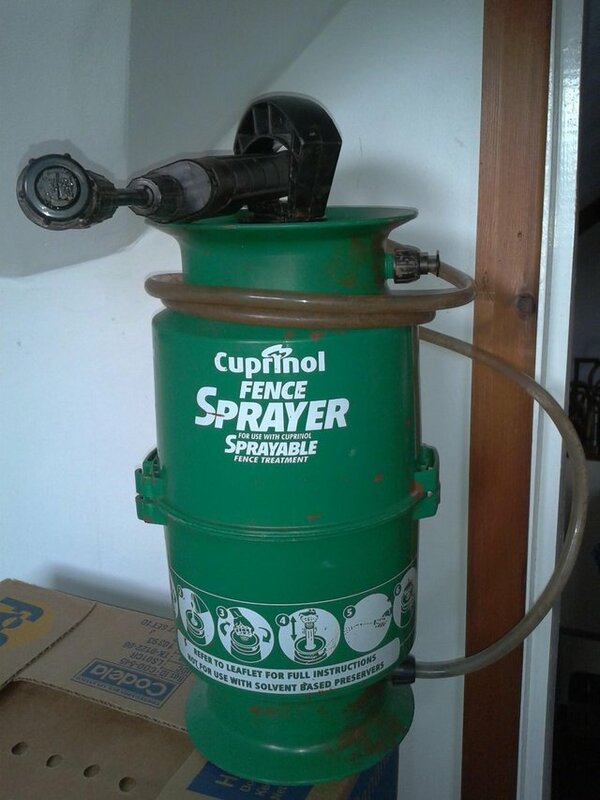 Second hand and used Garden Outbuildings for sale in the UK. We compare the top second hand classified and auction sites to find you the best deal. 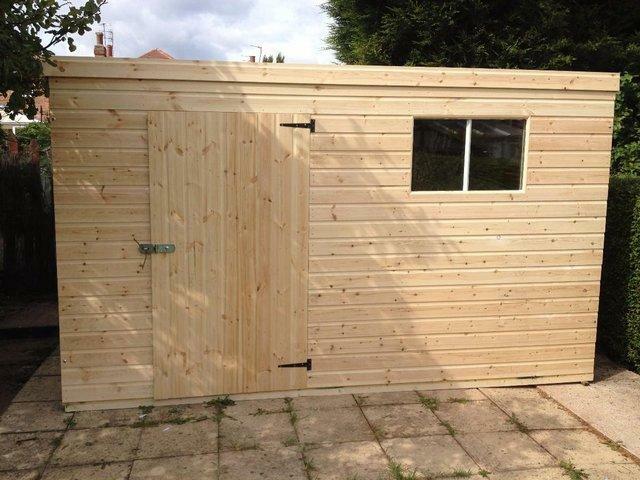 Large Garden Shed, excellent condition. Comes with secure lock. Will require to be dismantled and collected by the purchaser. Garden shed 6ft x 8ft . Good clean condition three years old and newly treated with Ronseal. Pad-bolt lock.Buyer disassembles.Thank you for looking. Garden Shed 8x6 no longer needed.Will need new felt,and a coat of preservative but structure is good and no damp as been on slabs.Dismantled ready for collection.Cash on collection please. 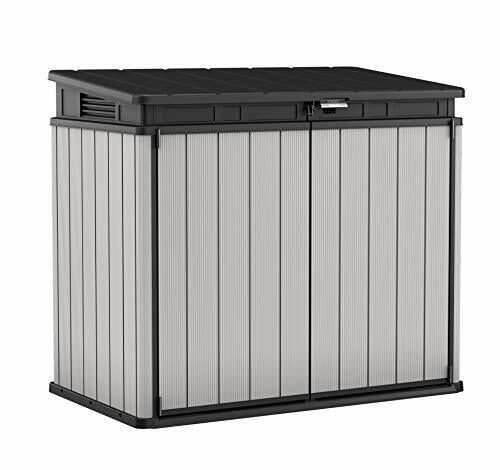 845 Customer Returned Yardmaster Pent Metal Shed - Max External Size 6'6"x 3'11"
Keter Factor Outdoor Plastic Garden Storage Shed, Beige, 6 x 3ft integral floor. Garden Shed 6x4 Used. Wooden shed with one window. Refelted roof. Buyer to dismantle and remove. Available due to house move. Description: as Photograph. Colour: White Stored covered up, in shed. Good condition Quite heavy to lift. Buyer collects. 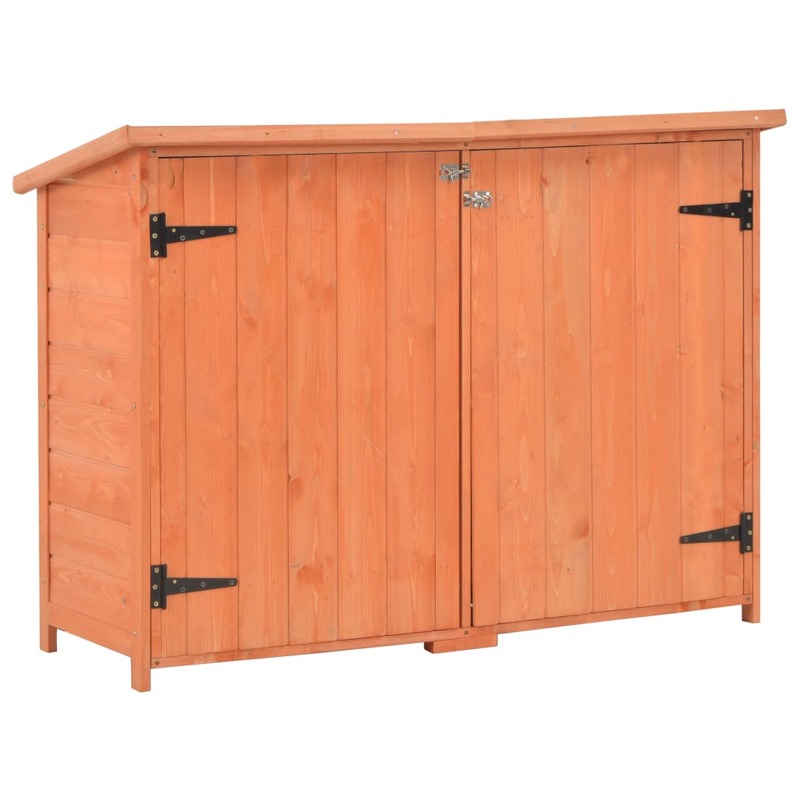 Cedar Wood Garden Shed 10 x 6 foot. Carefully dismantled garden shed. 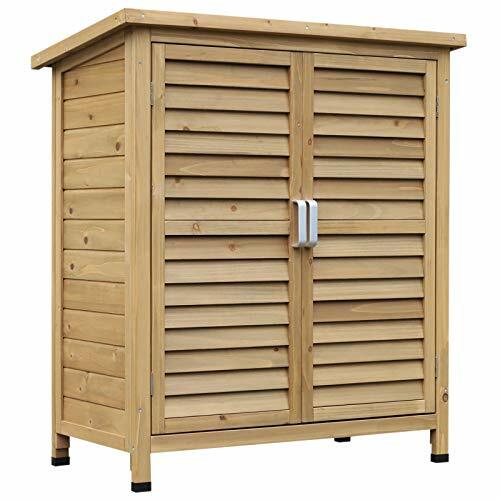 Good cheap option for storage or building site dry store. 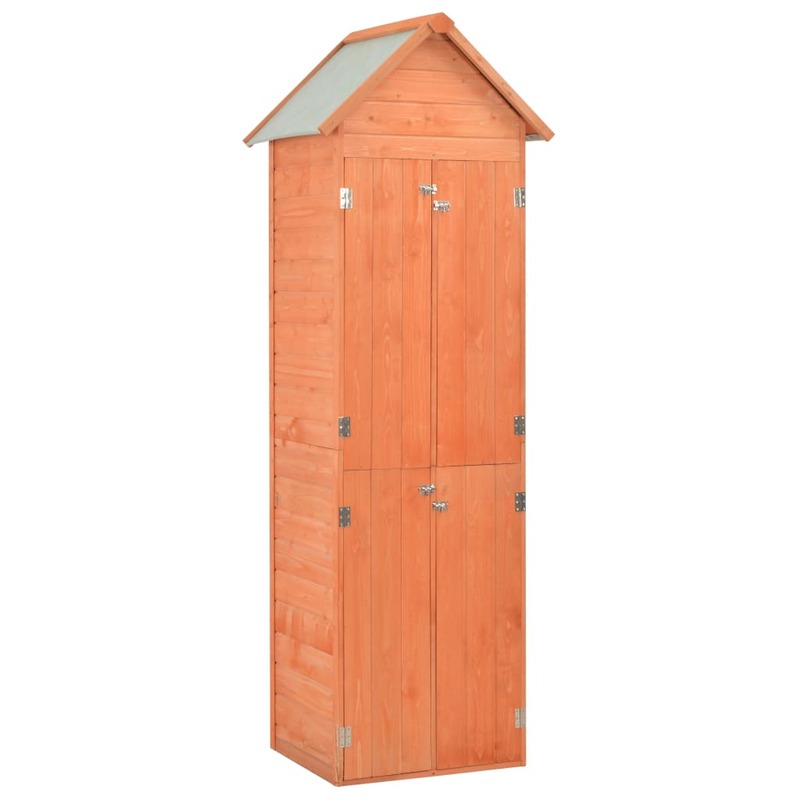 846 Returned Yardmaster Apex Metal Garden Shed - Max External Size 7'11"x 6'5"
The Keter Apollo 8x8 Shed offers the benefits associated with a resin construction. The design is virtually maintenance-free, and weather resistant. Its general construction and inclusion of flooring. wooden garden shed 6x4. 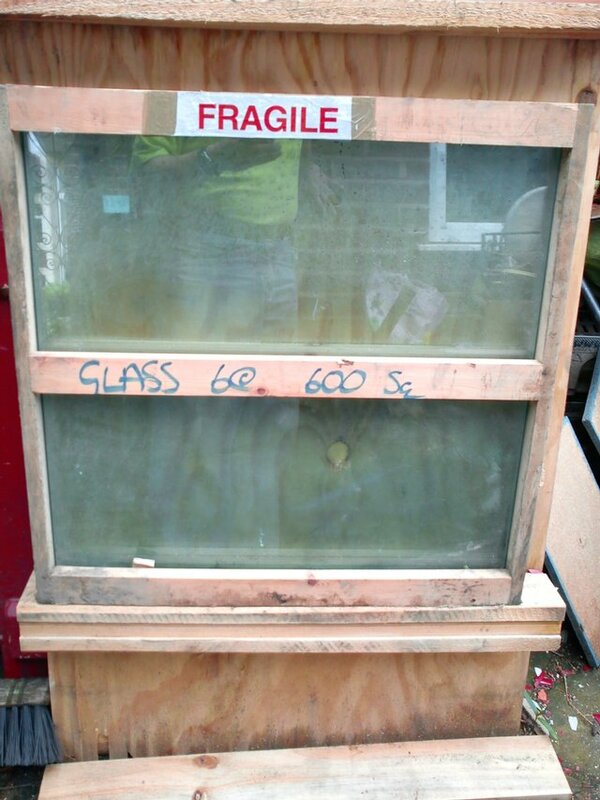 Condition is UsedVery good condition , only 2 years old.Buyer to dismantle and collect before sat 27th April so grab a bargain. 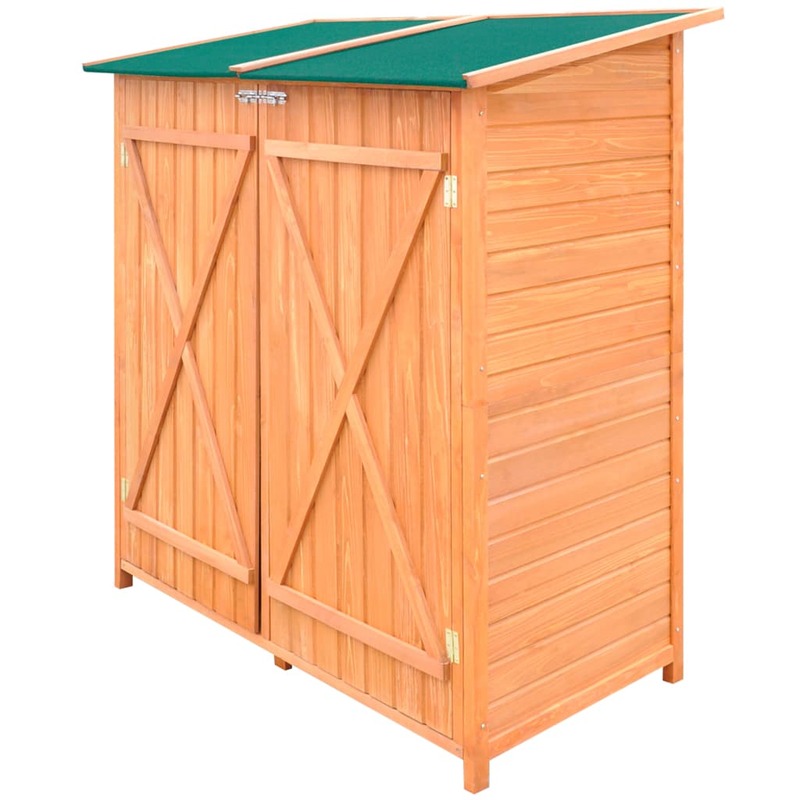 844 Customer Returned Yardmaster Apex Metal Shed - Maximum Ext Size 6'8"x 4' 6"
Deuba Garden Storage Shed 8x6ft Metal. Condition is Used. Collection in person only. garden shed 6ft x8ft. Condition is Used. well used shed has some rot low starting price buyer dismantles,can help if i am home Collection in person only.